The eye is one of the most important organs in the body and the retina receives information about everything you see such as colours, shapes and movements. Thousands of times each day, the eyes move and focus on images near and far, providing detailed 3-Dimensional pictures of the world around us. The eyes help accumulate a lifetime of memories in a visual form, making it a gift that is unlike any other. 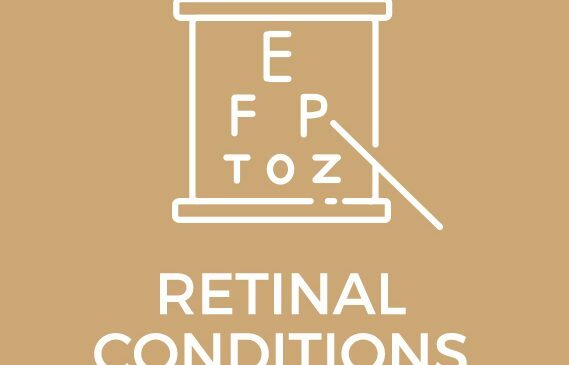 Retina disorders can affect the way that you process visual information and lead to distorted or absent vision. The macular is a region on the retina providing central vision and fine details. As this region is thin and avascular it is susceptible to developing a hole. 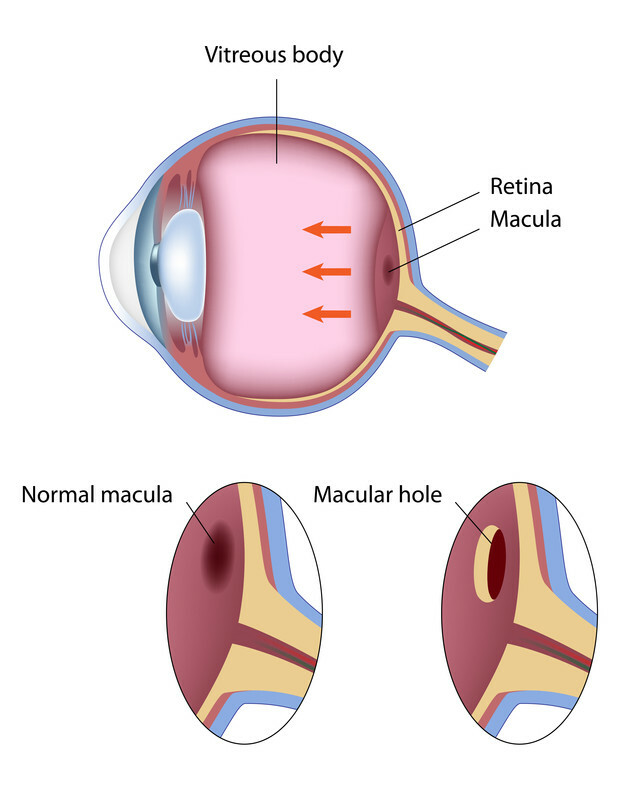 Macular holes can occur after trauma and in people who are short sighted (myopic).